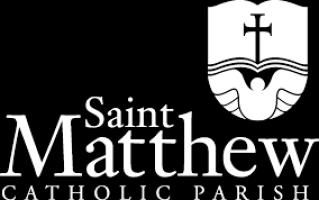 Interested in being an Altar Server at St. Matthew's this is a great way to serve the Lord. 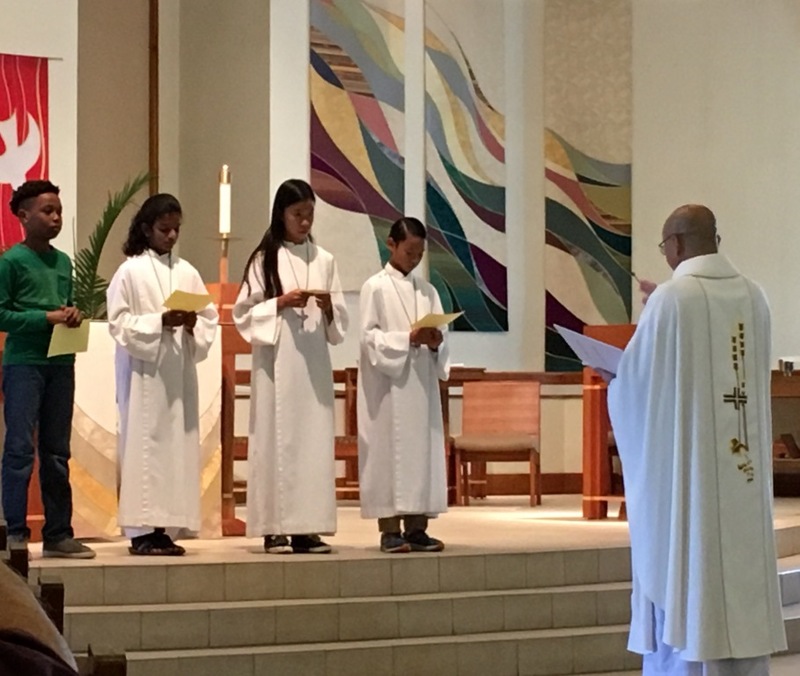 Anyone 5th grade or older who have received the Sacraments of Baptism and First Communion is welcome to be an altar server. This is a wonderful way to learn more about your Catholic Faith, to learn more about the Mass and to serve the Lord. 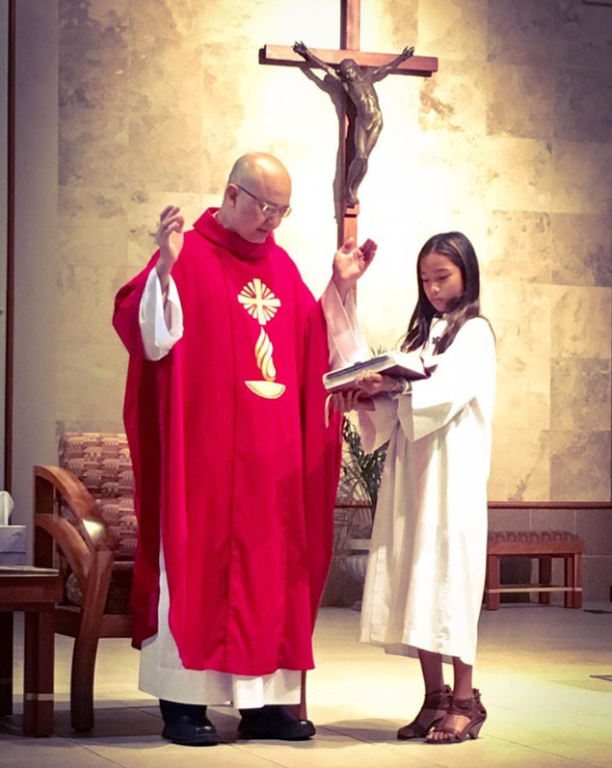 Altar servers have the privilege of serving the priest at the altar during Mass once or twice a month. 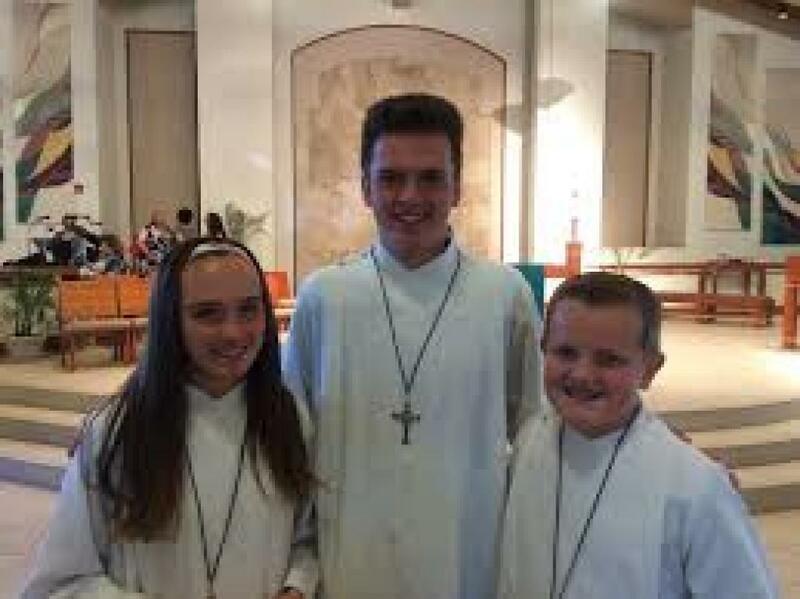 Altar servers are also needed at special Masses like Christmas, Easter, Holy Week, Ash Wednesday and other holy days. 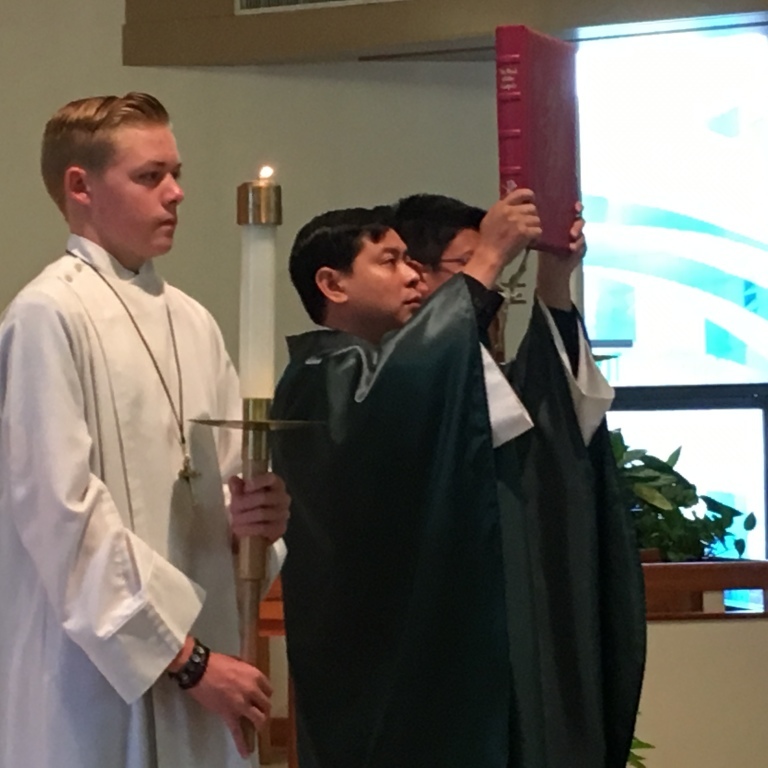 Altar servers have a retreat once or twice a year to update training and to get to know the other altar servers.